Currently training towards the 2016 Rio Olympics, gymnastics champion Olivia Vivian, one of our newest sponsored Team USANA Athletes, is excited for what the future holds. Olivia recently won WA Artistic Gymnastics Female Gymnast of the Year, along with WA International Gymnast of the Year for 2014, which she says was an “incredible honour and I had some amazing nominees including Olympians Lauren Mitchell and Emily Little in the same category”. When we caught up with her last week she filled us in on her dreams and goals and how using USANA products has helped her. “I can honestly say I owe my training abilities to the USANA supplements,” Olivia said. Olivia is currently taking our Essentials and Poly C Optimizer as well drinking our Rev3 Energy drinks, of which she laughs “gosh I love those Rev drinks”. This year is one of the most important years for Olivia to pursue her Olympic dreams, with her long term goal being to hopefully help Australia get its first ever Olympic medal in Rio. To qualify for the 2016 Rio Olympics she needs to place in the Top 12 at World Championships, so this year will be dedicated to upgrades and routine development with World Championship trials in July and World Championships in October. Olivia’s short term goals are to find a good life balance, with being able to pay the bills and manage training hours. So how Olivia manage her busy schedule? “At the moment I feel like I'm writing a to-do-list for my to-do-list,” she laughs. Olivia thinks nutrition and exercise also helps the body and the mind. “While I'm taking USANA products I feel like they help me achieve the best nutrition possible, which is a huge thing for me. I rely on every single day so I love that the most,” she said. “I also do what I love which is important too. I enjoy gymnastics as well as running a cafe. It's a lot of work but I enjoy it so it becomes something I look forward to every morning”. “I won't lie; there are days where the self-motivation is down pretty low. That's when I review my motivations and why I'm doing what I do,” Olivia said. So what else does the future hold for Olivia? “I really want to set up a well-run café to honour my father for years to come, and to continue through with gymnastics and maybe even Cirque du Sole in the future,” she said. With so much already achieved and so much to look forward to, we here at USANA are excited to be part of Olivia’s journey and wish her all the best towards her goals and Olympic dreams. Go get ‘em girl! • Seven-time Australian Uneven bar champion. • 2005, 2006 & 2014 World Championships. 9th, 6th and 7th placings. • 2014 Glasgow Commonwealth Games medalist. Silver in team event and 5th in the all-around final. • Bronze medalist at Korean World Cup 2014 on bars. 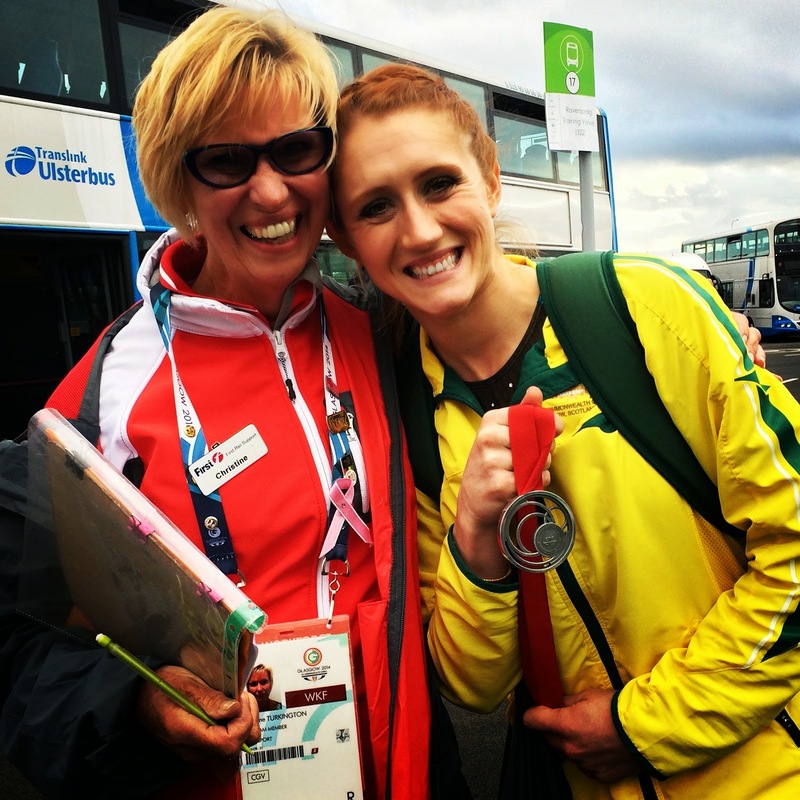 • Team captain and oldest female gymnast Australia has ever had. 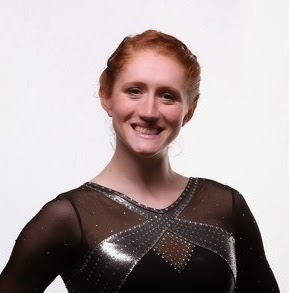 Olivia Vivian started gymnastics at eight-years-old. Her mother suggested she take up the sport after a friend of hers started going. At first Olivia was adamant that she didn’t want to go and refused to get out of the car. After the one hour session of her first class ended she completely changed her mind and fell in love with the sport. At the age of 12 she was accepted into the Western Australia Institute of Sport and gymnastics soon became not just her passion but a dream for her future. She was initially told that she wouldn’t get very far in her gymnastics career by numerous coaches due to her height. Gymnastics is a sport that is predominately dominated by short petite women and at 166cm tall Olivia is the tallest gymnast in Australia (which is hard to believe seeing that 166cm is an average height for a woman!). She didn’t let this deter her and instead used it as fuel to succeed. Olivia’s usual week consists of training and work Monday-Friday from 5am-9pm, and then on the weekends she works half days to have more time for herself and some recovery training as well. She also practices yoga and weight training to keep her in top physical condition.